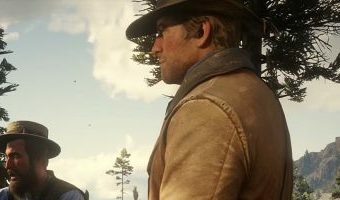 How to Get Red Dead Redemption 2 Online Crossplay On PS4 and Xbox One? Red Dead Redemption 2 Online beta is currently live on PlayStation 4 and Xbox One. Players can access Red Dead Online story missions, activities, and more with friends online. However, you can only play with your friends online on the same platform. 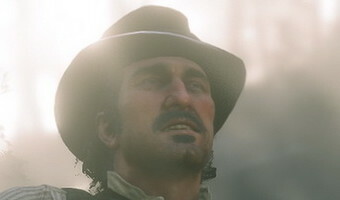 For the time being, there is no crossplay feature in Red Dead Redemption 2 Online. In order to play with your friends, you need to be on the same platform, otherwise, you can’t play together. This is something fans aren’t too happy about but there is a way to solve this problem and get cross play on Red Dead Online. Earlier today, Rockstar Games asked its loyal fans to provide feedback and let them know what missions they can participate in, what’s not working, and more. 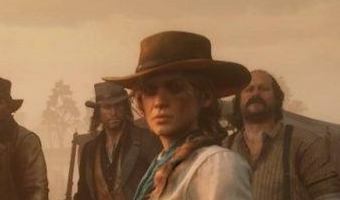 Rockstar Games has released an official feedback form for PlayStation 4 and Xbox One players currently enjoying the RDR2 Online beta. 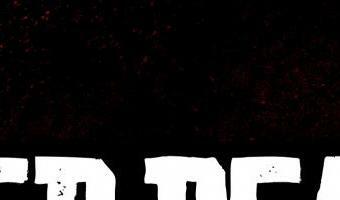 The official feedback form lets you let Rockstar know what features you would like to see via future Red Dead Online … [Read more...] about How to Get Red Dead Redemption 2 Online Crossplay On PS4 and Xbox One?